The Lord has chosen to manifest His presence in the earth. One level of this manifestation is in nature and another is the revelation of His nearness in our hearts. The most powerful, specific and intimate is the Manifest Presence of the Lord, His presence within the praises of His people (Psalm 22:3). The Book of Psalms describes this level of worship. Every human emotion appropriate for worship is found in the Book of Psalms: joy and sorrow, pleasure and pain, confusion and faith, stillness and action, solitude and community. When led by the Holy Spirit, God’s people can express these things in a necessary catharsis of soul and spirit and a requisite interaction of God’s family with God Himself. 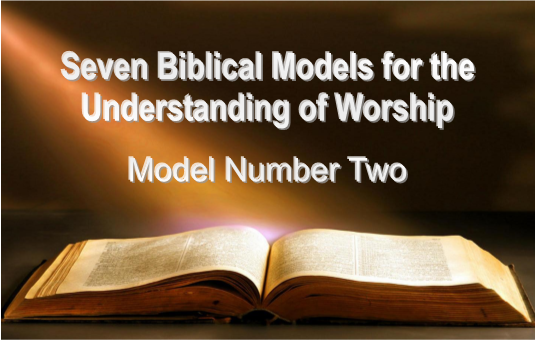 This type of congregational worship is revealed to us with the model of David’s Tabernacle. Moses’ Tabernacle shows us the broad pattern of worship and our individual privileges and responsibilities as Priests unto the Lord. 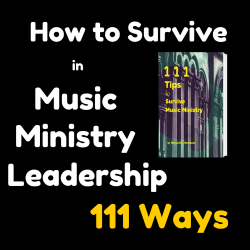 David’s Tabernacle shows us the joy and significance of our ministry together as a Priesthood. Moses’ Tabernacle is about worship and the worshiper; David’s Tabernacle is about the worshiping community. A brief history is in order. David was a man who pursued the heart of God. a heart broken by sin. We also see the passionate heart of David as he actively pursued the presence of God just as Jesus did the presence of His Father. “On that day I will raise up The tabernacle of David, which has fallen down, And repair its damages; I will raise up its ruins, And rebuild it as in the days of old; That they may possess the remnant of Edom, And all the Gentiles who are called by My name,” Says LORD who does this thing. In Acts 15, at the first great church conference, the issue was the cultural make-up of the church. Was the church to be a Jewish sect or was it to be an international group open to all races and levels of society? James settled the dispute by quoting the prophet Amos (Acts15:12-22). Because the Messiah would bring back the glory as the fallen Tabernacle of David was restored, the church of Jesus Christ was to be universal, not just local. The Old Covenant was with the nation of Israel; the New Covenant was to be available to all mankind. with the arts of man as well as with the Word of God. …have come to Mount Zion and to the city of the living God, the heavenly Jerusalem, to an innumerable company of angels, to the general assembly and church of the firstborn who are registered in heaven, to God the Judge of all, to the spirits of just men made perfect, to Jesus the Mediator of the new covenant, and to the blood of sprinkling that speaks better things than that of Abel. As we lift up the ancient doors of praise, the King of Glory comes in!